This home is offered below market value to sell fast! Seller relocating. Some minor cosmetic improvements may be needed. Awesome opportunity to own this spacious home with one of the biggest lots in the upscale Bridlewood Subdivision. 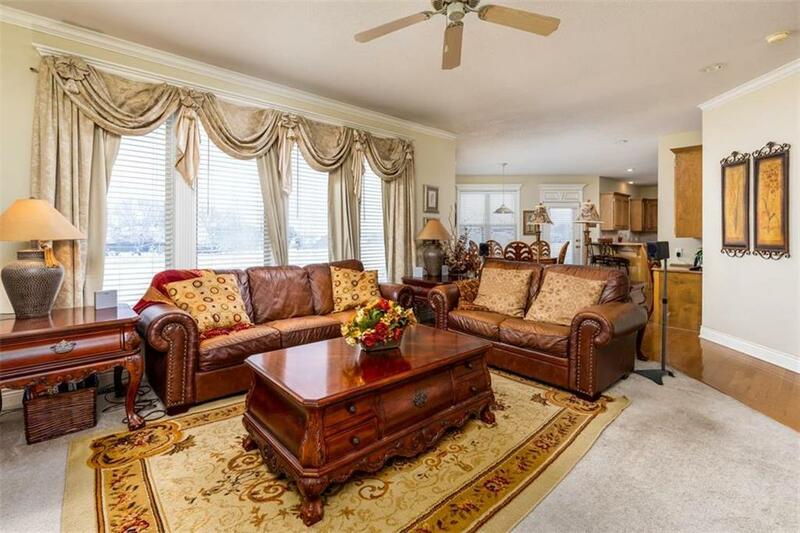 Home includes formal dining room, formal living room and a huge great room with a fireplace. Laundry room is on 1st floor. All bedrooms have walk-in closets. Master BR has a sitting room which could be used as an officer or to relax. Award winning Leeâs Summit School District. Directions: I470 and View High Dr. south to 3rd then take a left to Bridelwood and make a right to SW Sampson Rd then left to SW Stablewood Ct home will be on your right hand side.